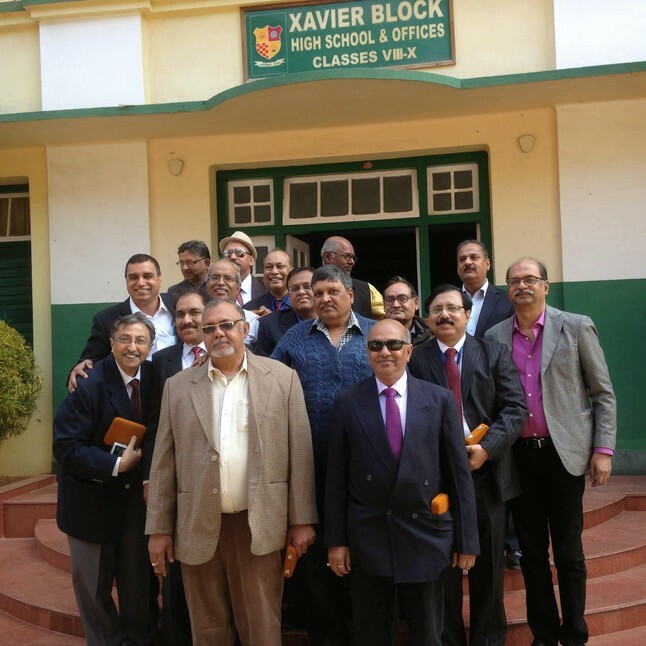 The Class of 1974 (ISC batch) got together to celebrate their Ruby (40th yr) Anniversary of Graduation on Dec 19-21st, 2014 at St. Xavier's Hazaribag. 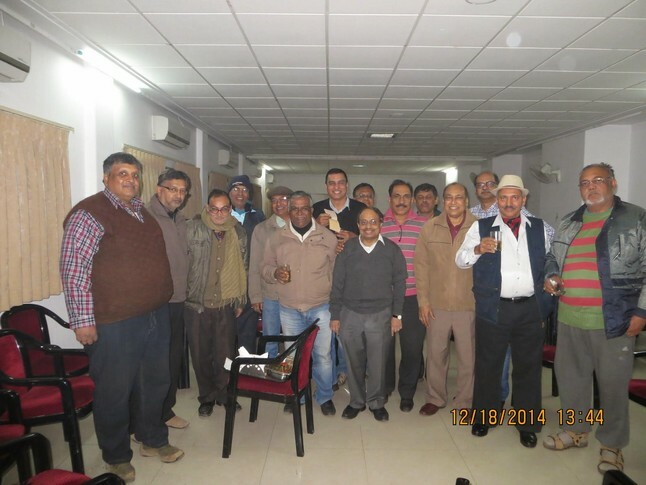 Last Row: Kaushik Gupta, Pankaj Rai, Kishore Jha, Intasar Ahmed, X, Aruni Ghosh, Ajit Singh, Pramod Srivastava, KSubba Rao, Binod Sinha, Naveen Rau, Ghanshyam Prasad, Sanjiv Nath. Third Row: Pranav Ranjan, Masood Wahab, Raj Shekhar Jha, Sushil Singh, Ajay Singh, Ajoy Bijapurkar, Rakesh Prasad, X, X, Amresh Shrivastava, Inder Deo Mahato Singh, Nirjanjan Jain. Seated: Jayanta Ganguly, Rakesh Singh, Naveen Sahai, Taposh Battacharya, Soumitra Chatterjee, Fr. Chacko, KP Verma, Utpal Bhattacharya, Ramanathan Rangan, Sudipto Choudhury, K Dayal, Partha Sarthi Bhattacharya. the ones with a check mark against their names are the ones who have joined this website; click on a joined Hoxan's name to view their profile and/or to send a message. = likely attending Reunion =deceased Hoxan ; please click on name to view/post condolence messages at the in-memory page. 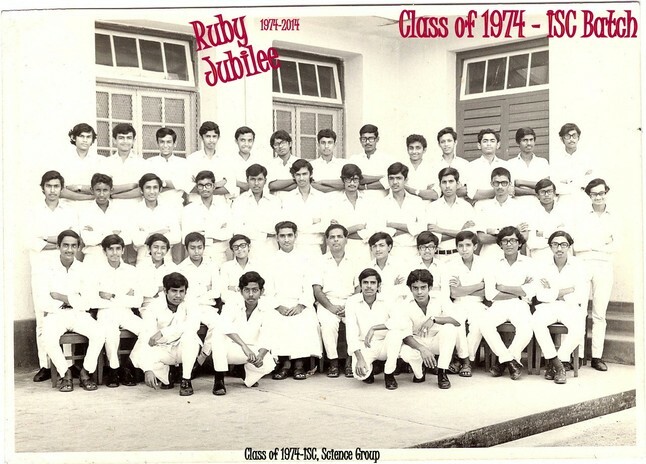 Web Admin Note: We would like to add more photos of the '74 ISC batch to this page and to our website albums. Please email myhoxa@gmail.com to add '74 related material to the website.